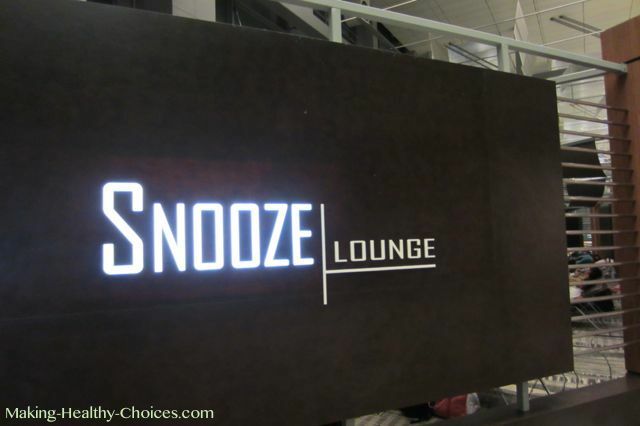 Anyone that travels knows the experience of spending time in the airport - those wonderful airport layovers. 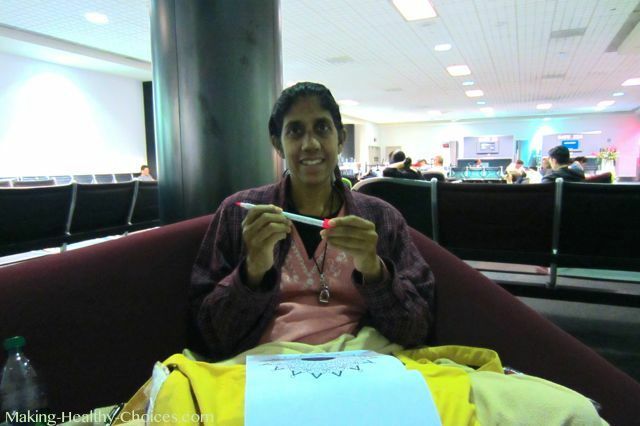 On our recent travels we have done a number of quite long airport stays and here are my tips and tricks to staying energized (during the day), well rested (at night), balanced and happy while in the airport for hours and hours. 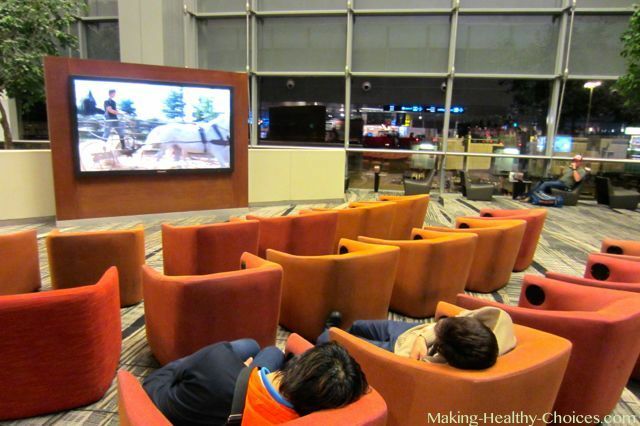 Choose the Best Airports: If you can, choose to have your layovers done in airports that are comfortable. 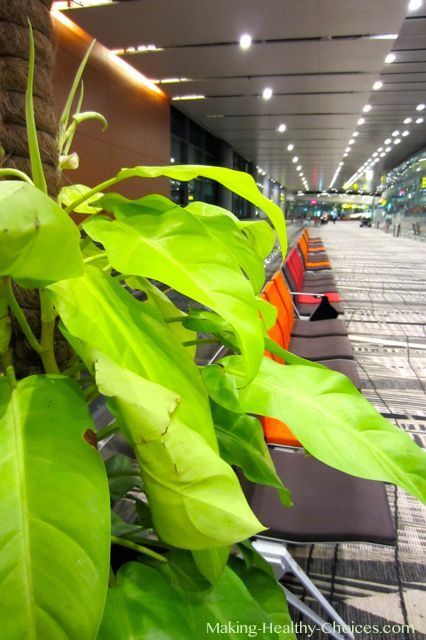 Changi Airport in Singapore is one of the best!! 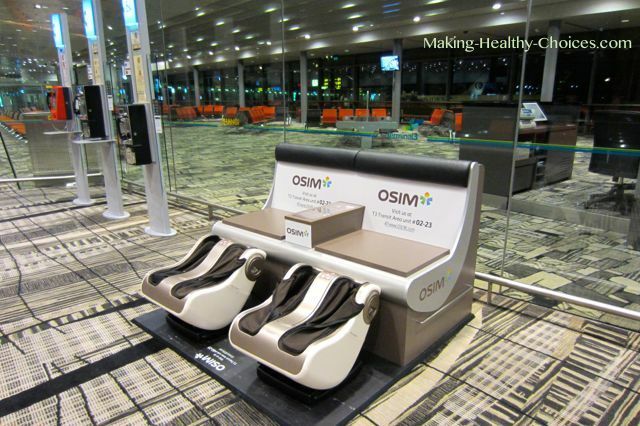 See below for a few pictures of just some of what makes Singapore’s airport the most comfortable airport to spend time in. 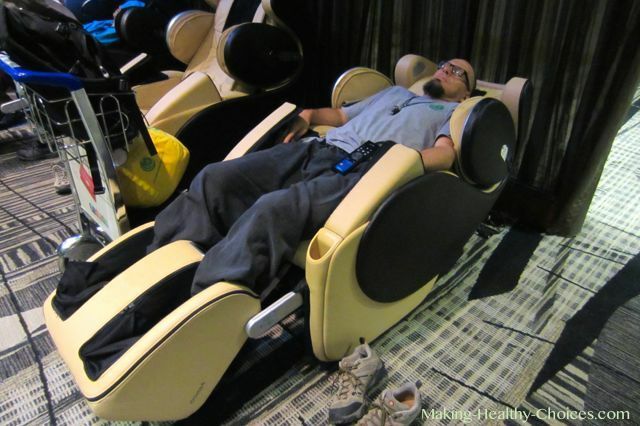 Notice the free massage chairs and snooze lounges, the live plants EVERYWHERE, and the chairs that have tv speakers in the chair so not everyone in the vicinity of the television needs to be disturbed. Bring Warm Clothes and/or Blankets: This is especially important if your layover is during the night. It seems the air-conditioning gets turned colder at night time. Bring Earplugs: In one of our nighttime layovers in China, not only was it cold but they did jackhammer construction all night long! 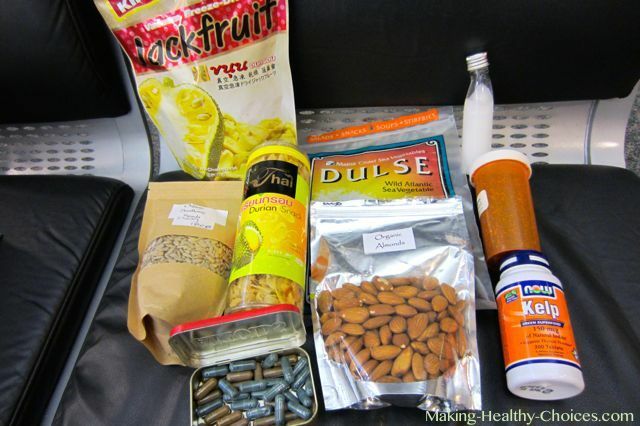 Bring Healthy Snacks: Airports don’t always (or often) have nourishing, healthy and balanced things available to eat. Bring some great things with you. Recently we brought things like nuts and seeds, seaweed and freeze dried jackfruit, dried durian, etc. Stay Hydrated: Don’t forget to drink water. Bring some chia seeds with you to add to your drinking water - doing this turns an ordinary bottle of water into a super hydrating and super nourishing drink (about 1 tbsp of chia seeds to one bottle of water). Do Some Stretches and Walking Around: Move your body! 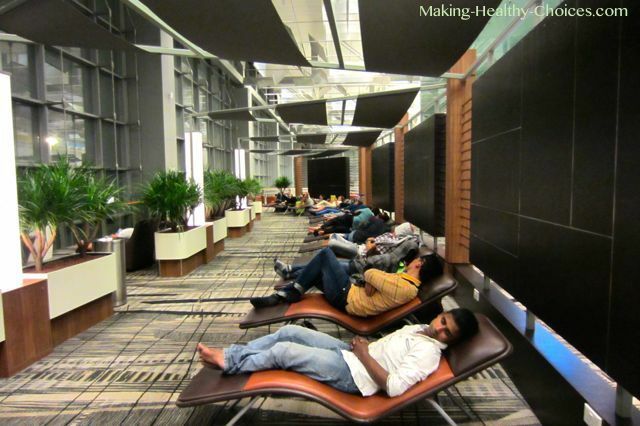 I haven’t yet seen this but I have heard that some airports even have yoga rooms! Get Outside if Possible: While in transit it isn’t always possible to go outside but if it is, get outside and get some sunshine on your skin and breathe in some fresh air. Do some Meditation: Close your eyes, tune out the outside, clear your mind and just breathe. This one practice goes a very long way to keeping you balanced, relaxed and happy. Get Caught up on Reading, Journalling, etc. : I have recently taken to colouring mandalas which has been super fun and super relaxing and meditative. Choose activities that are calming. Remember that these layovers are precious time - this is time that is all yours! You have left your origin but you haven’t yet reached your destination. No one is expecting you, take advantage of these moments to take care and pamper yourself … have fun with this time! Okay, so we have been on our last airplane for a while and we have now taken to travelling in our car. We have embarked on a cross country road trip through America and into Canada. 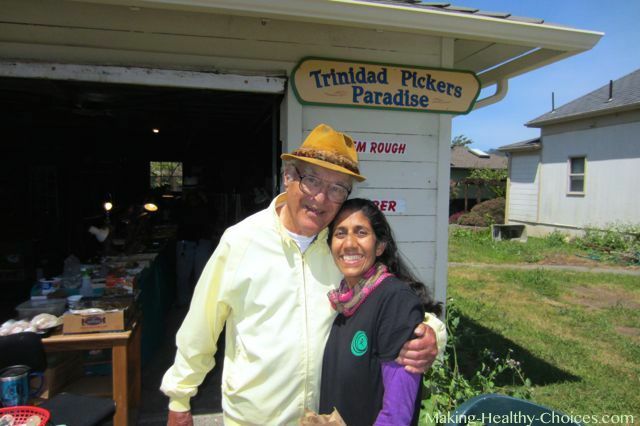 Here are a few of the things we are doing while we drive that are helping us to stay healthy and have fun on the road. Bring a Cooler: Each day we find a place to obtain fresh greens/fruits/berries to make our green smoothie in the morning. When staying in motels, most rooms will have a little fridge and if they don’t you can often request one. 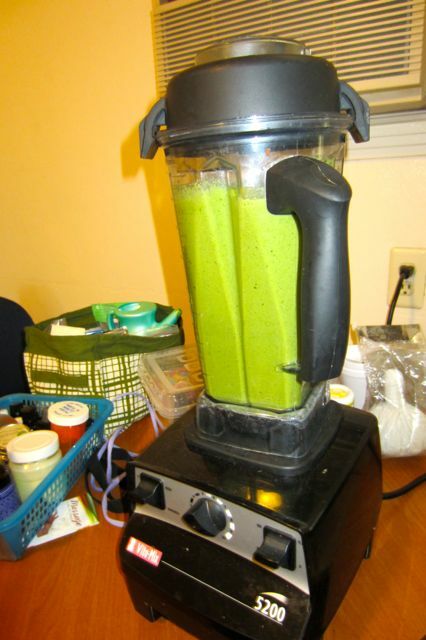 Bring a Blender: We have packed our Vitamix Blender in our trunk - perfect for whipping up an amazing nutrition packed green smoothie every morning. Drive Only a Few Hours Each Day: Just a few hours each day is enough to enjoy the drive without getting tired and ‘hypnotized’ by the road. And this allows us to enjoy each evening, wherever we stop, without being exhausted. Start each Morning with Yoga and Meditation: After a good night’s rest we start our day with some beautiful moments of yoga and meditation. A perfect way to honour where we are and where we are going. Find a Place to Stay Early in the Evening: This goes hand in hand with driving only a few hours each day. Getting settled into a place early allows us to have a nice long evening to explore, relax and enjoy where we are. 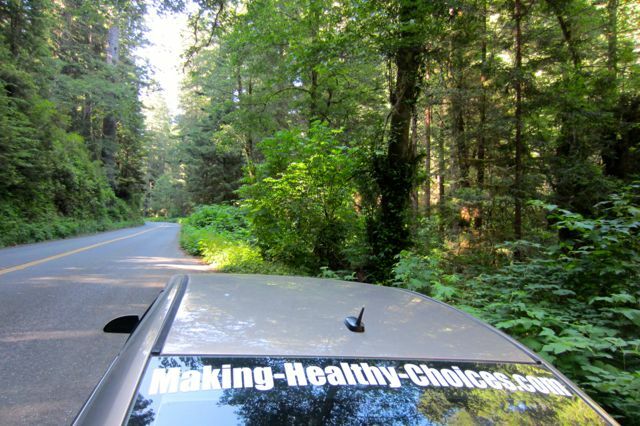 Stock the Car with Healthy Snacks: Spending so much time in the car, this just makes sense. Whenever we can we stock up on all our favourite snacks - things that keep us nourished and balanced and things that taste amazing. Spicy nuts and seeds, kale chips, raw chocolate goodies, nori wraps, energy balls, etc. 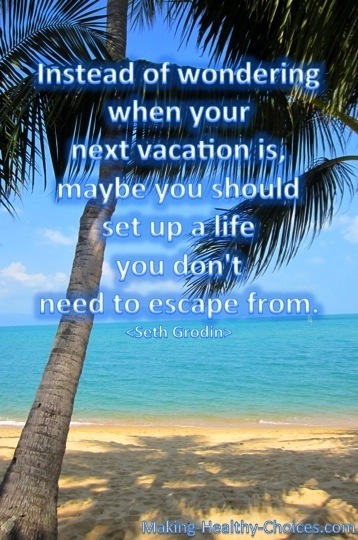 Travelling, for us, isn’t a break or vacation from our life … it is an extension of our life. What we do during our travels is what we do during our life.